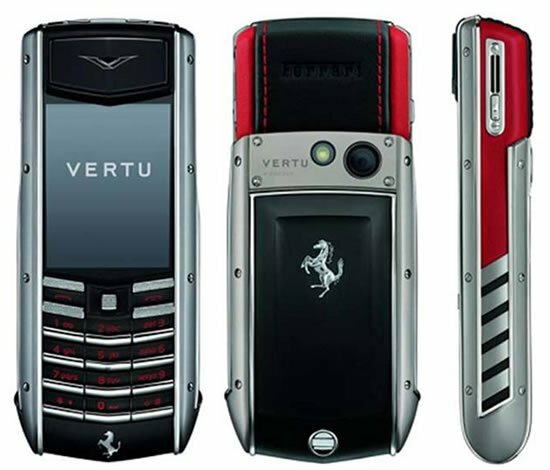 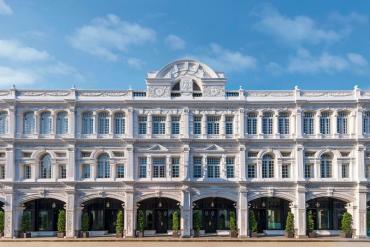 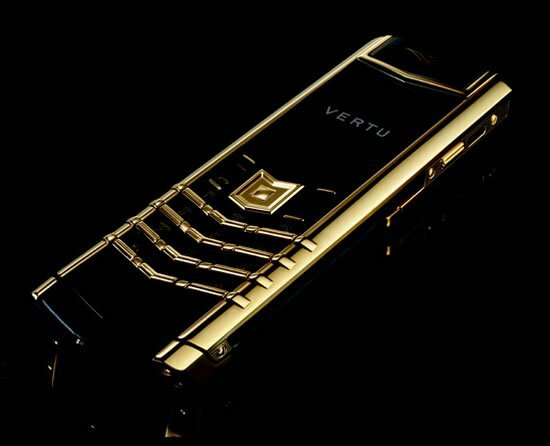 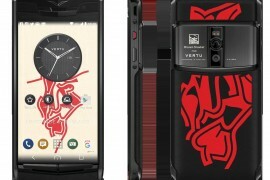 The new phone from Vertu is a kind of a departure from the old formula. 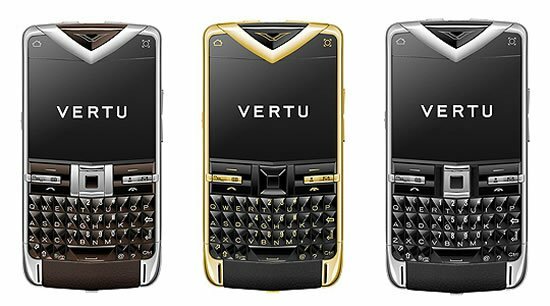 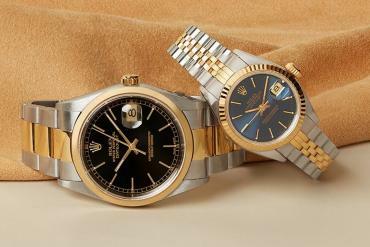 They have always banked on the success of the Signature and Ascent models by simply upgrading the “colors and precious metals” all these years. 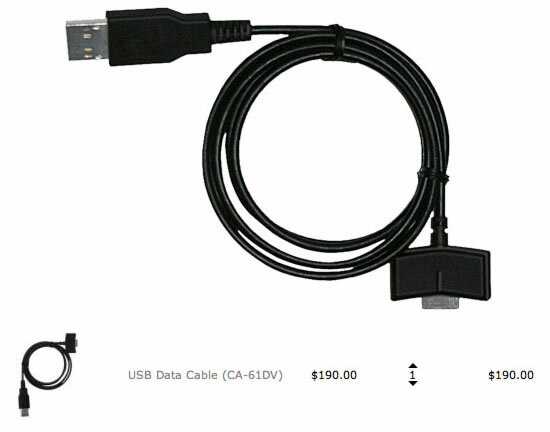 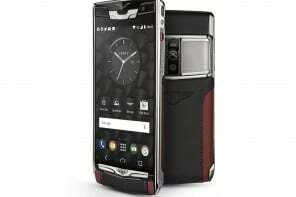 But this time around they have gone up a new path and are coming out with Ascent Ti, that has already got the FCC clearance. 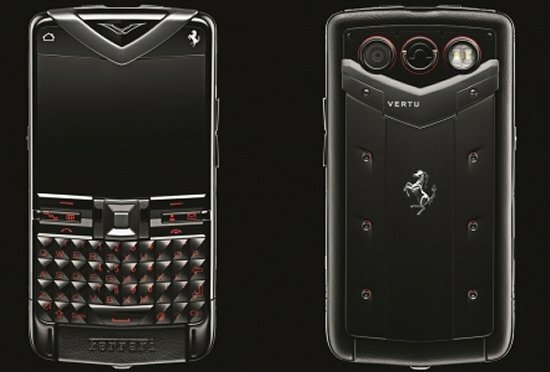 The new phone has new key features and will be out in the later part of the year. 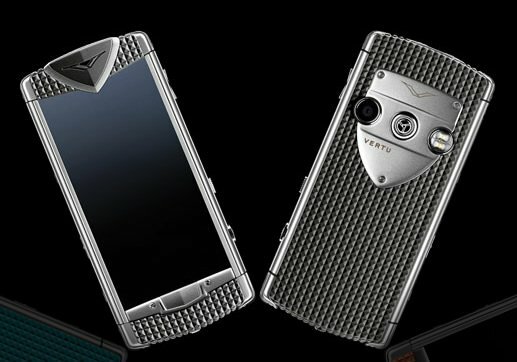 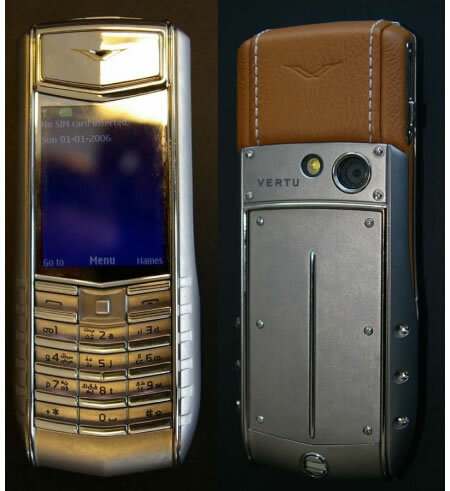 The Ascent Ti offers UMTS 2100 (for 3G data), 3-megapixel autofocus camera with flash, Vertu customized build of Series 40. 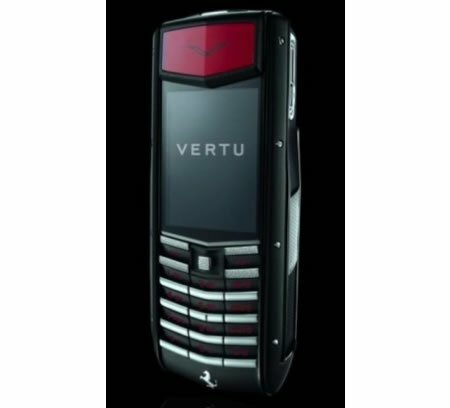 No word on the pricing and availability of the Vertu’s 3G Ascent Ti, but we’ll keep you posted.